Big Bucks, No Whammies!!! 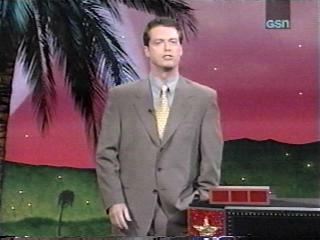 Welcome to Game Show Favorites' Whammy! website!!! Here, you'll find pictures from Whammy!, links to other websites, host and airing information, and more!